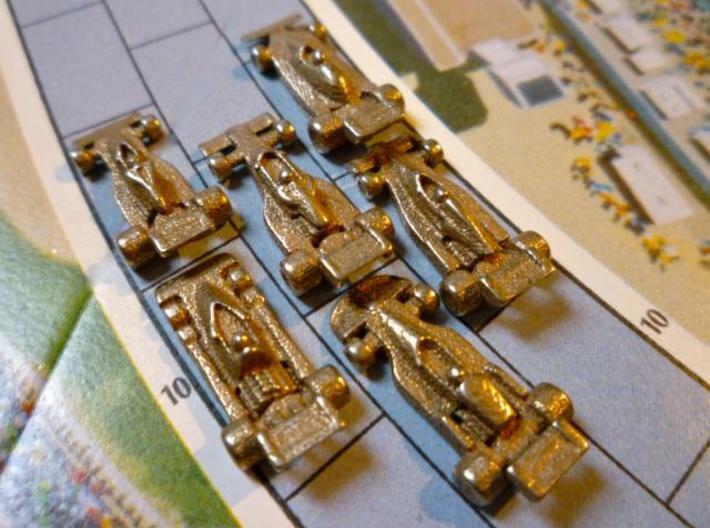 Six 1:200 scale, detailed miniatures of the Grand Prix winning cars from the classic 1976 Formula One season. 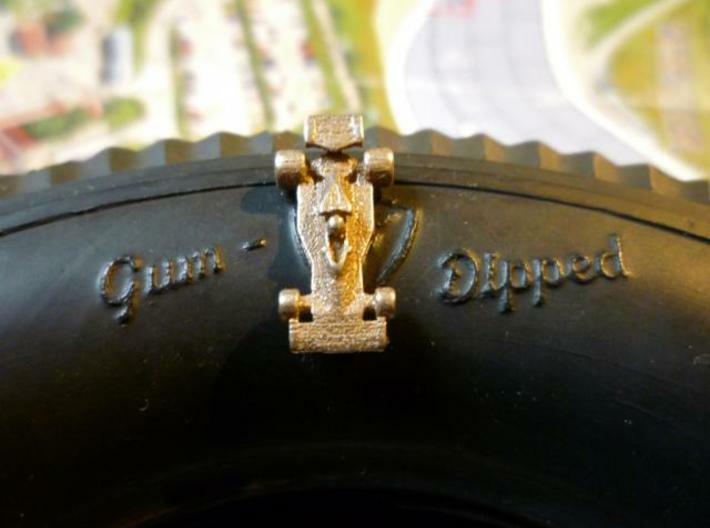 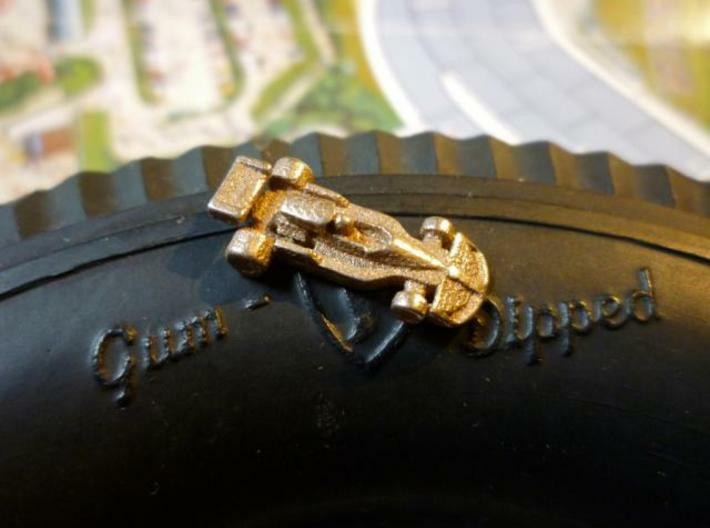 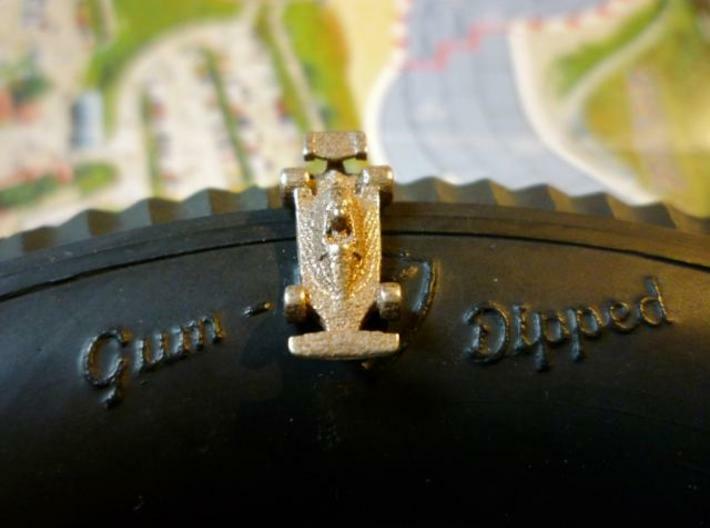 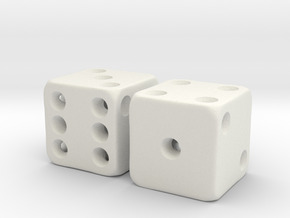 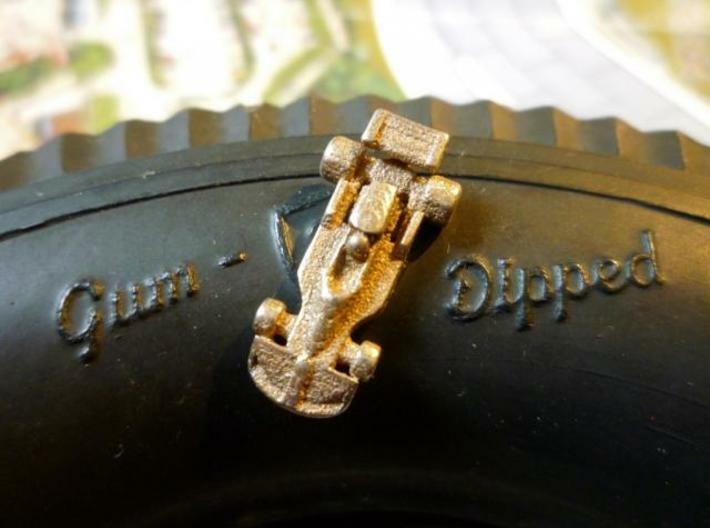 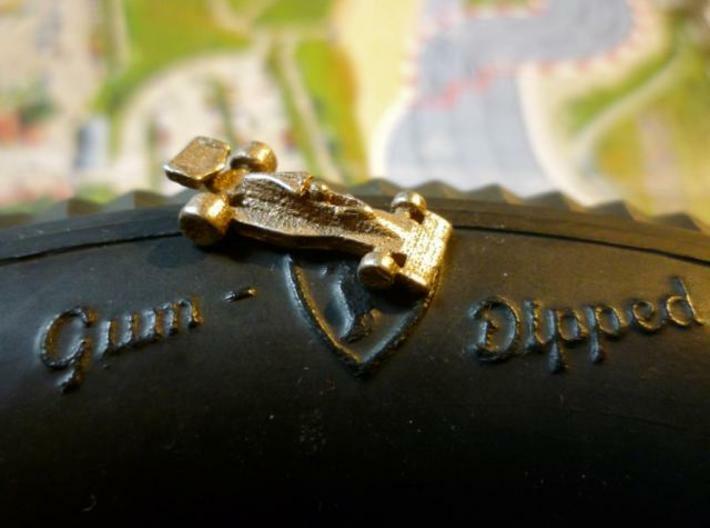 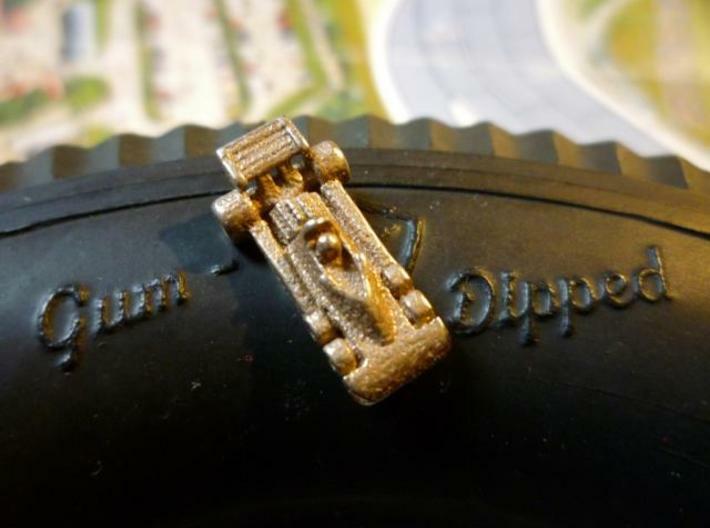 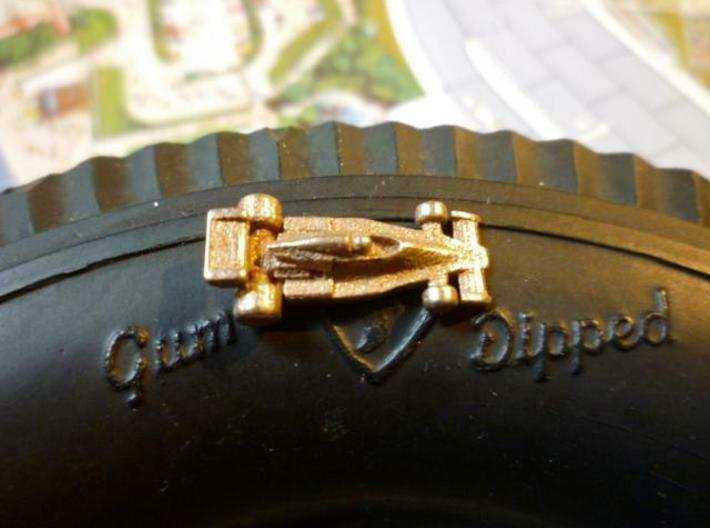 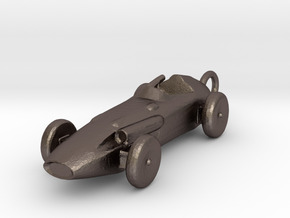 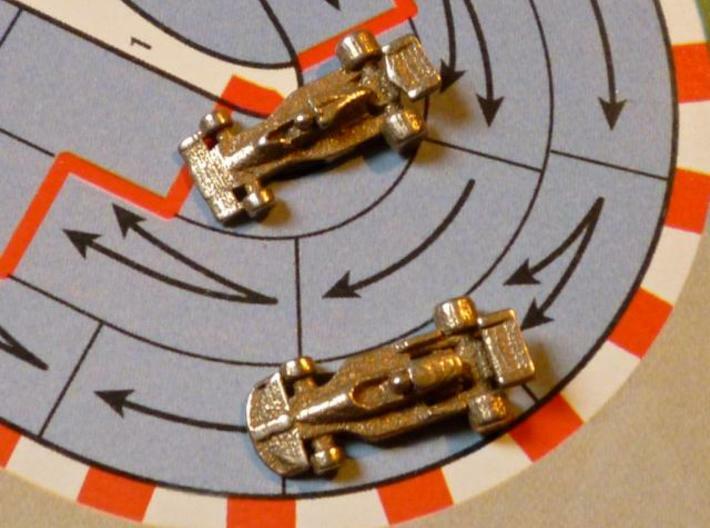 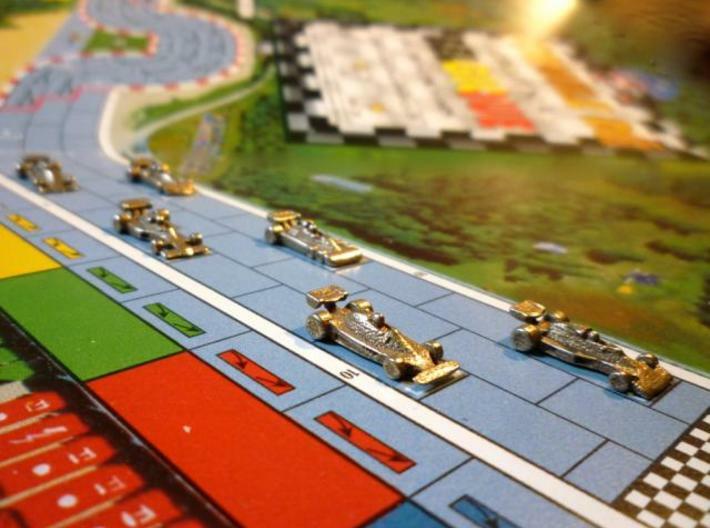 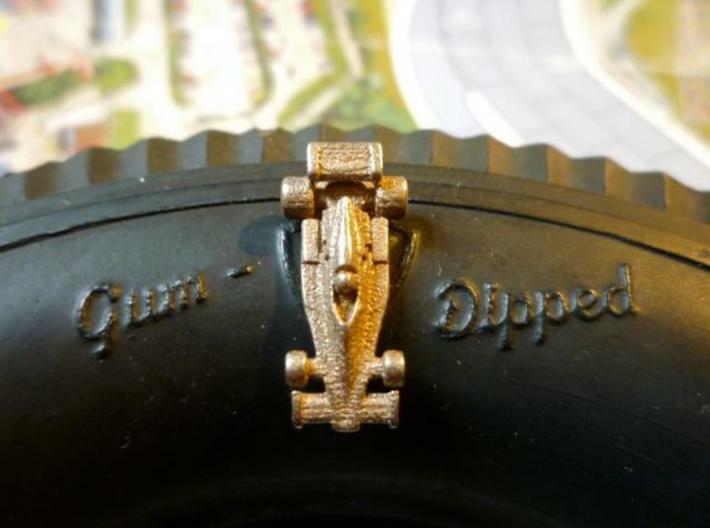 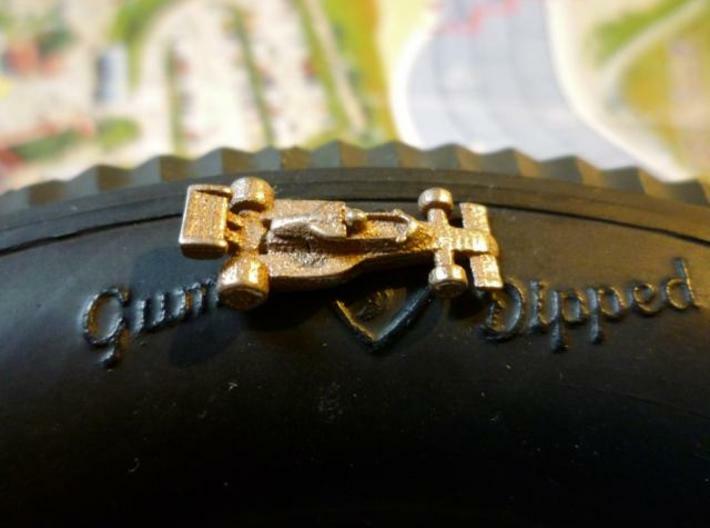 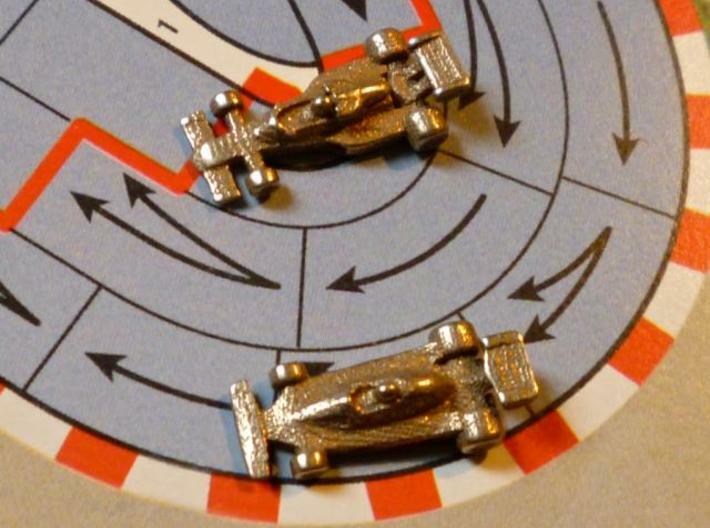 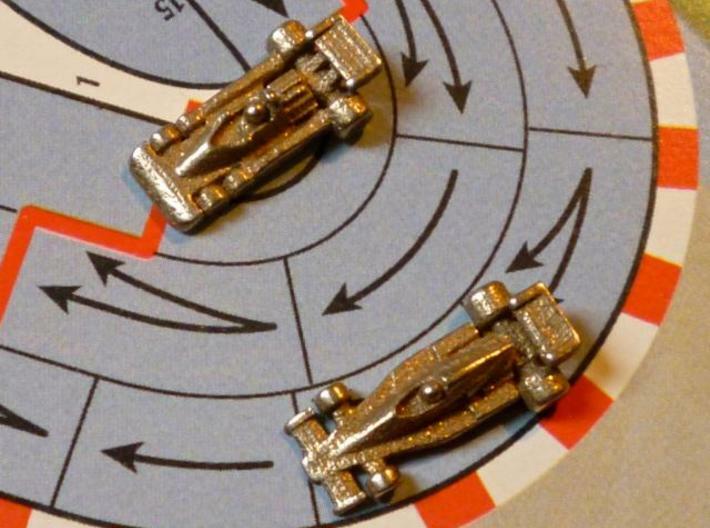 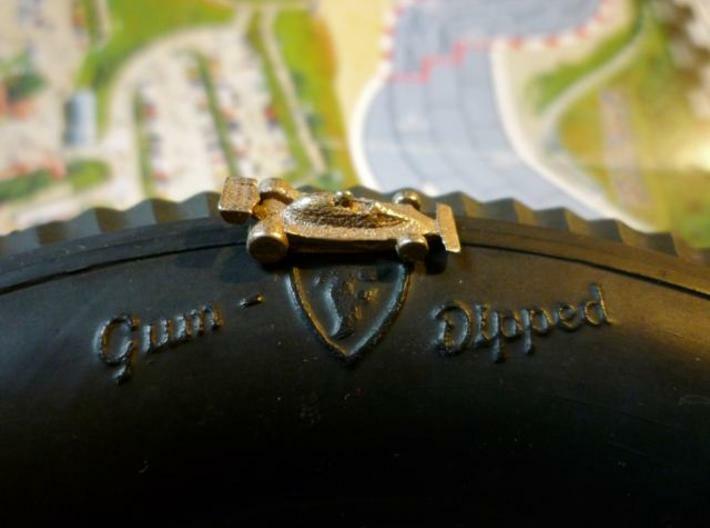 Suitable for use with the Formula D, Formula De, or Speed Circuit boardgames or any similar 1:200 scale racing games. 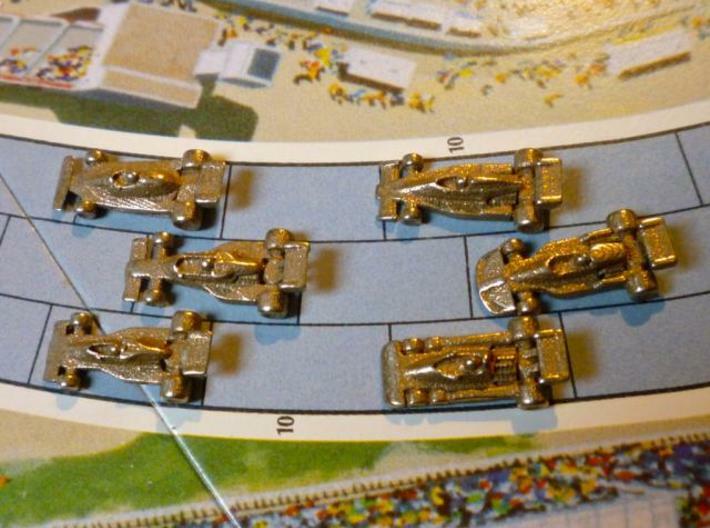 Or simply as a miniature display of six exquisite racing machines. 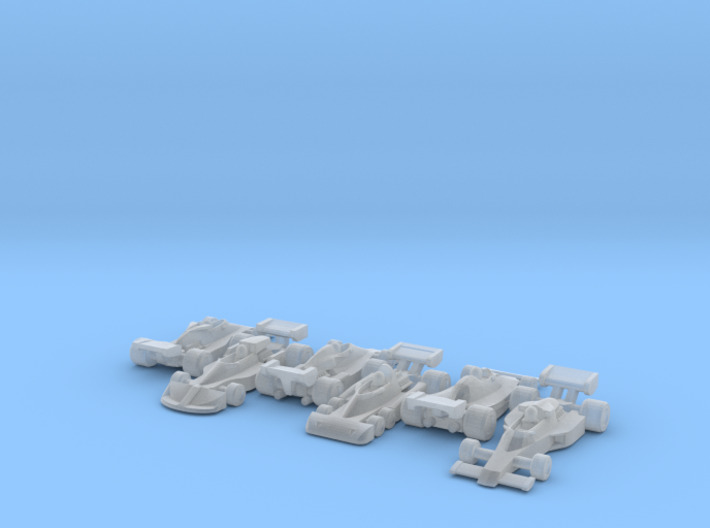 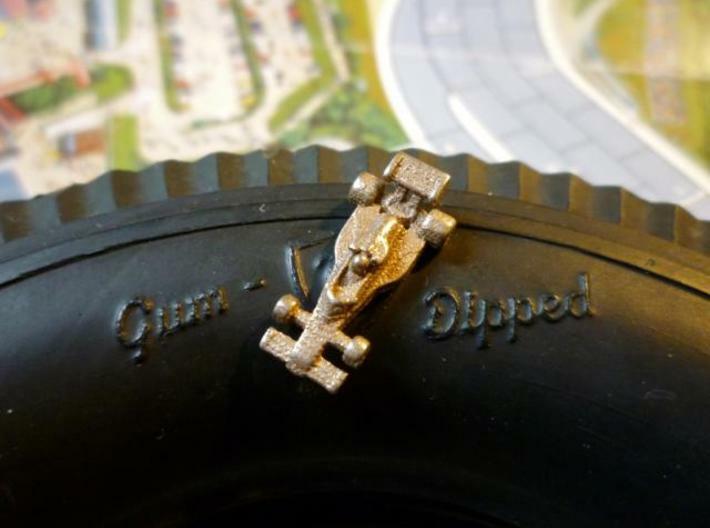 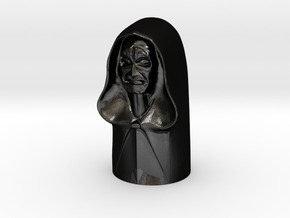 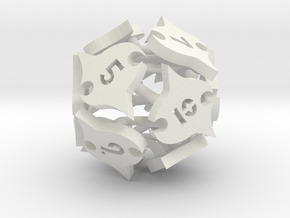 Sadly, these models cannot be printed in the strong and flexible nylon, as the details on the car wings is too fine to print accurately in this material.